All of these little cuties were created using Universal Yarns Uptown Worsted weight yarns. 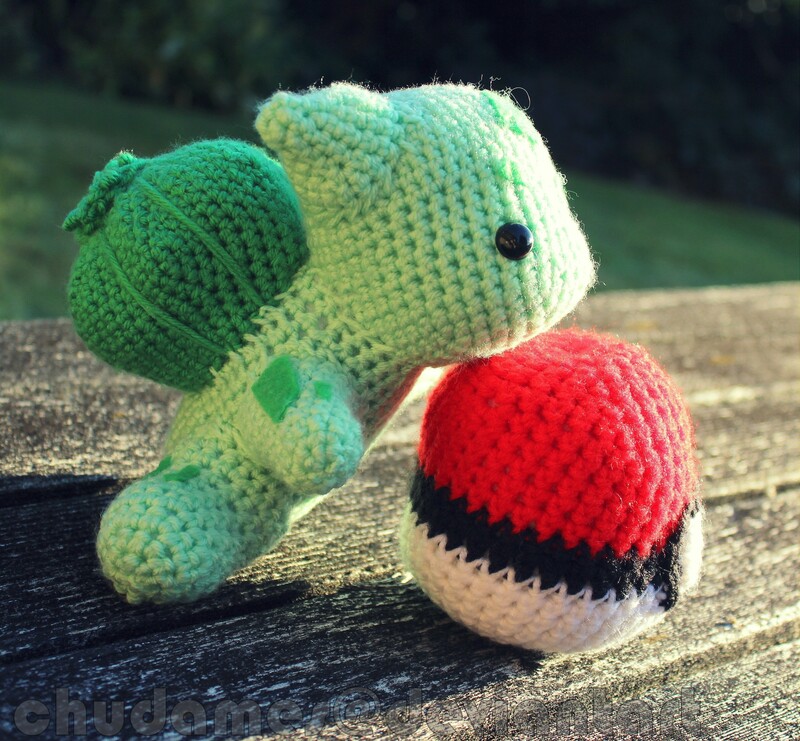 The Big Bulbasaur was created using the free pattern by Aphid777 on Deviantart. 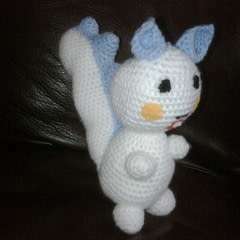 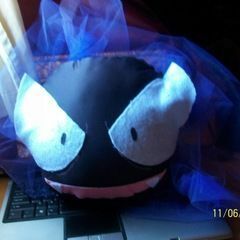 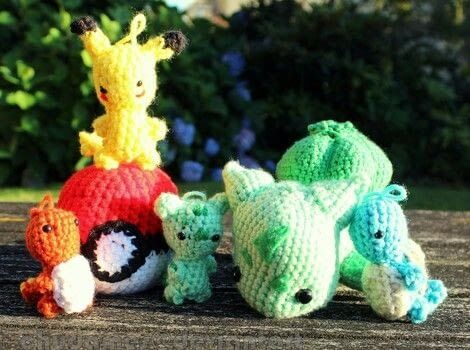 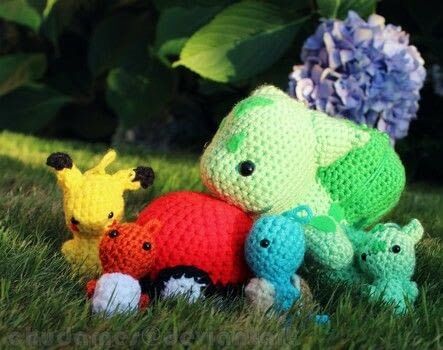 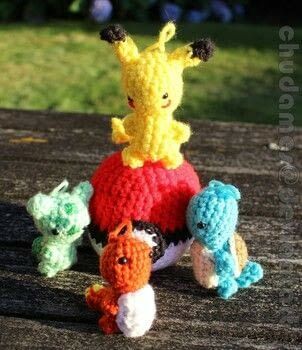 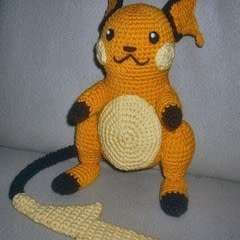 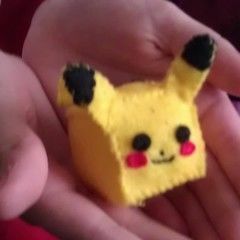 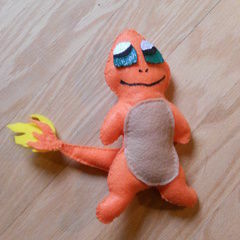 The Tiny Pokemon were created using the free pattern by AmiAmour.